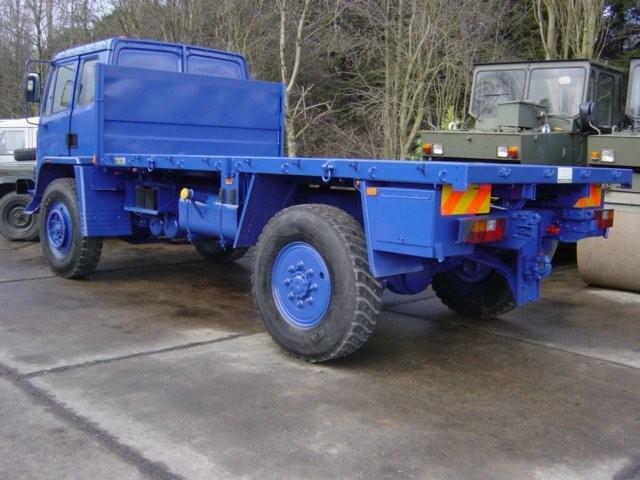 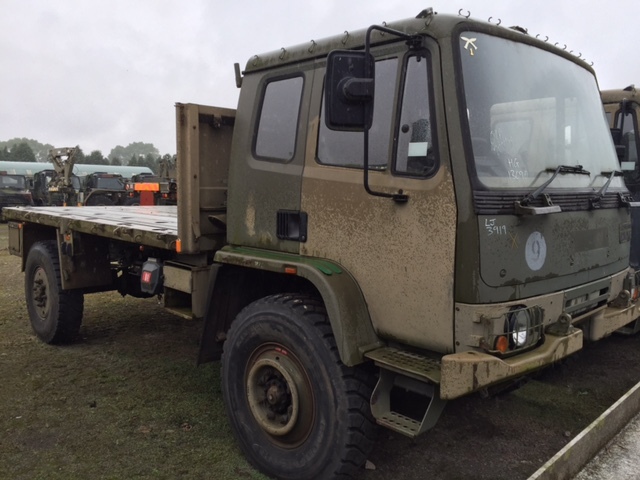 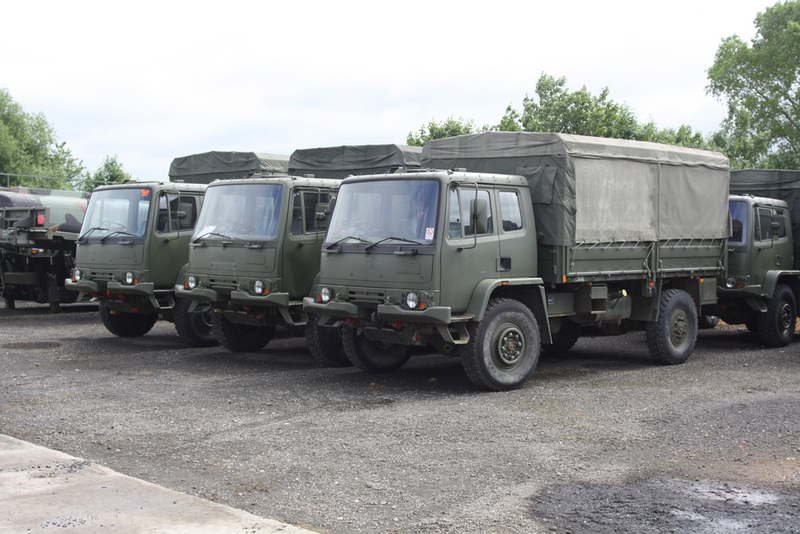 Leyland DAF 45.150 (old T45) 4x4 Military chassis Truck is still in service with the British Army today. 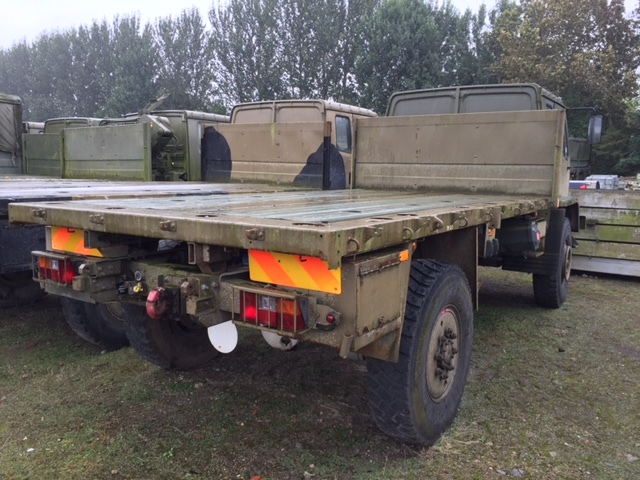 These chassis are fitted with a Cummins engine and have a carrying capacity of approximately 4,200kg. 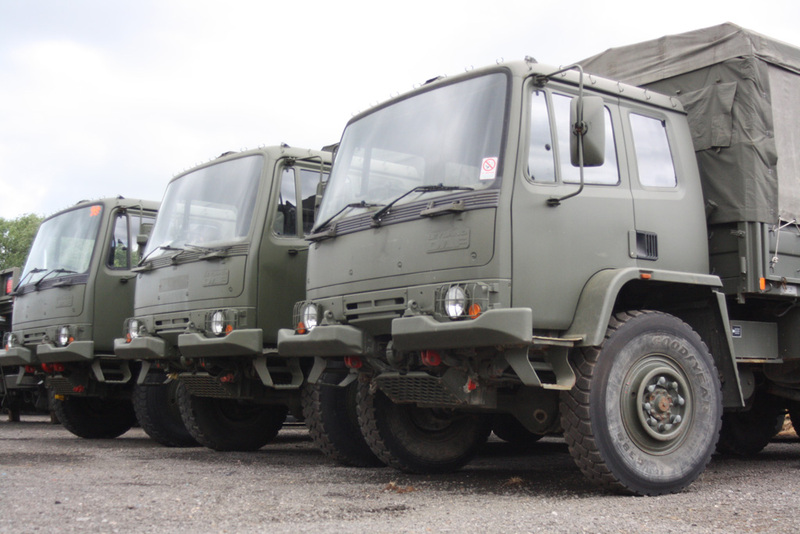 Tilting Cab, 3 front Seats.